New documents indicate how an acquisition might affect non-clinical jobs based in Rhode Island. The documents released this week say that Partners wants to “focus on achieving efficiencies in non-clinical functions.” To translate, if the deal goes through, Partners might consider either moving some jobs to Massachusetts or eliminating them entirely. And, to be clear, these documents refer only to non-clinical jobs, in departments like finance, IT, development and marketing. The documents say that the costs saved would support clinical services. The documents were submitted to Rhode Island's Department of Health as part of the two providers' application process with the state. Still to come is a larger application under Hospital Conversion Act guidelines. When the department makes that document public, it will trigger a 90-day review period in which public hearings will likely be held. Critics say that if the deal goes through, it would lead to fewer jobs and higher healthcare costs in Rhode Island. Matthew Lewis studies healthcare economics at Clemson University. He says hospital acquisitions do tend to drive up prices. But sometimes, he says, it’s worth it. "What it takes to provide healthcare is getting more and more complex," Lewis said. "Sometimes it doesn’t make sense to have independent hospitals in certain cities where they’re not doing so well on their own." Financial trouble was what originally set off Care New England’s search for a deal. In the first half of 2018, it reported quarterly losses in the tens of millions. 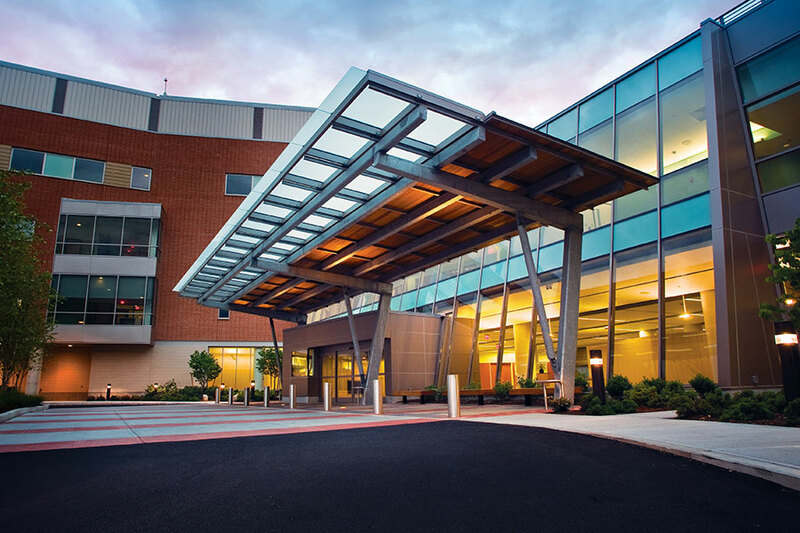 In a statement, a Care New England spokesman stated: "Critically important to the success of this acquisition is ensuring a strong health system in Rhode Island. This means keeping care affordable, investing in necessary improvements including an aging infrastructure, while preserving jobs." Women & Infants Hospital, a member of Care New England.